Fine replacement blade set, precision ground high carbon steel, satin chrome corrosion inhibitive finish detachable blade fully adjusts to 5 cutting positions from #9, #10, #15, #30, and #40. For use with the Moser Arco or the Chromado clippers. Model #2179-301. Wahl 5 in 1 Replacement Blade is rated 4.7 out of 5 by 45. Rated 5 out of 5 by Stace from Adjustable! My second one. Love being able to adjust this without changing the blade! 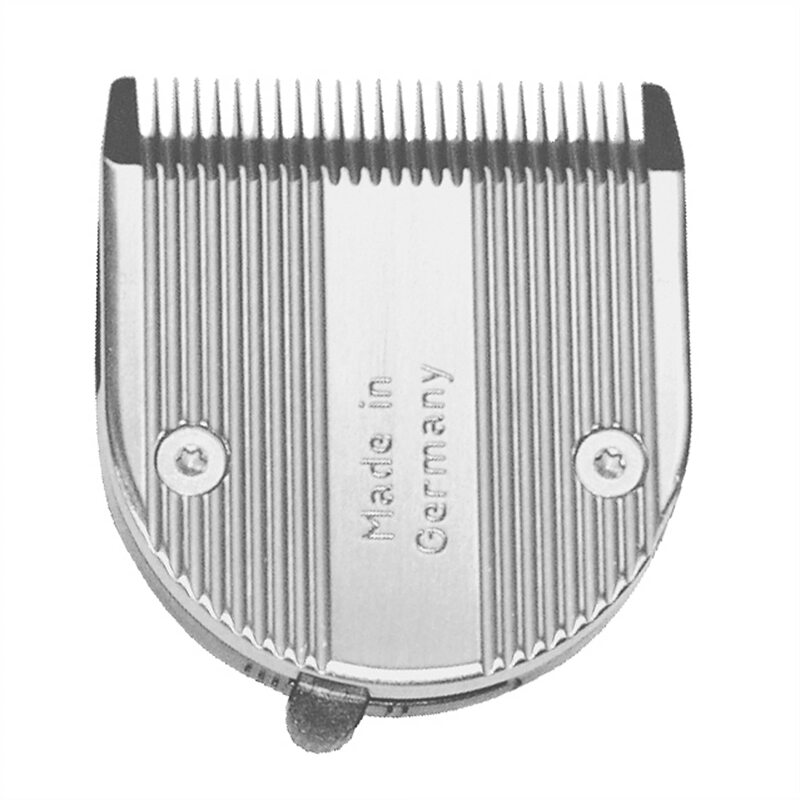 Rated 4 out of 5 by Bogart from Adjustable clipper blades These are great blades - can adjust the blades to 5 different hair lengths. Rated 5 out of 5 by kwilbanks from Wahl 5 in 1 Replacement Blade #9-#40 (Fin Yes this is my go to blade. I've had 4 of these blades over a nine year period. I have 3 horses that I keep their muzzles and ears clipped. Rated 5 out of 5 by Heather_E from Excellent blades Consistent clipping. Love that I can adjust during clipping without changing blades. Very easy to use, clean cutting. Rated 5 out of 5 by lucky55 from Great Clipper Blades!! I love these clipper blades! They are the most versatile blades I've ever used. Love the fact that all the blade sizes I need are in one blade! Rated 5 out of 5 by GunMetalBlues from Awesome Blade! I buy about 4 of these blades every winter for clipping and the work wonderfully. I love the that all the size blades are in one and with a tiny click of a swith it can change. Easiest blade I have ever used. So happy with the blade and Smartpak's awesome service and quick delivery! Rated 5 out of 5 by Halcyon from So easy Easy to replace, easy to adjust, I love these blades and the Arco clippers they go with! Rated 5 out of 5 by Simonsmom from Does the trick As a professional dog groomer this is the blade that I turn to for fine finishing work. They don't last quite as long as I would like but they are well worth the money. Rated 4 out of 5 by horsepr2 from Does very well It is an excellent product for what I need it to do.